Bad news first. Electronic Beats presents Bryan Ferry Live live in Berlin is nearly sold out. The last 100 tickets are available at 4010 shop in Berlin’s Alte Schönhauser Straße, there won’t be a box office at Admiralspalast on December 8th. Thanks to all of our readers and Bryan Ferry fans who were lucky enough to get their hands on tickets and apologies to those who can’t come. 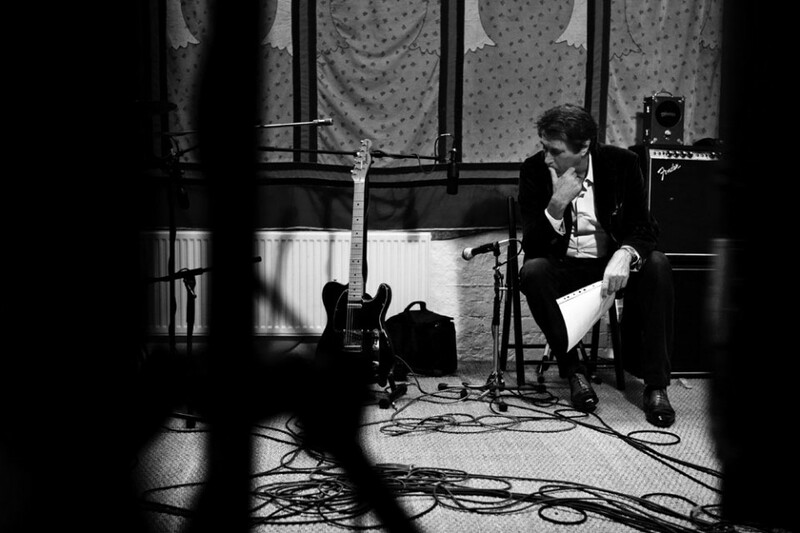 However we do have good news for you – ‘Bryan Ferry – An Exhibition‘ will be open to the public with free entrance from December 8th to January 8th 2012. Presented by Electronic Beats at .HBC Berlin, the exclusive exhibition will be charting the evolution of a style icon from avant-garde performer through to an icon of sartorial and personal cool. ‘Bryan Ferry – An Exhibition’ will be featuring a carefully selected set of over 100 images from Ferry’s archives never exhibited together before; ranging from the well known, such as the Anthony Price styled Roxy Music album sleeves, to the rarely seen, such as outtakes and documentary photography from video and photo shoots from across the years. A selection of documentary films, making-ofs and rare concert footage will also be showcased. Curated by Marc Graffeuille and Isaac Ferry, the exhibition reflects the glamorous and romantic worlds evoked by Ferry’s songs and features the most original, controversial and critically applauded album sleeve artwork conceived and directed by Ferry over the last four decades. In addition to the work being exhibited the curators have selected a range of hard to find Ferry products including a small run of numbered and signed ‘Olympia’ vinyl albums available for sale at .HBC. Electronic Beats presents Bryan Ferry – An Exhibition.